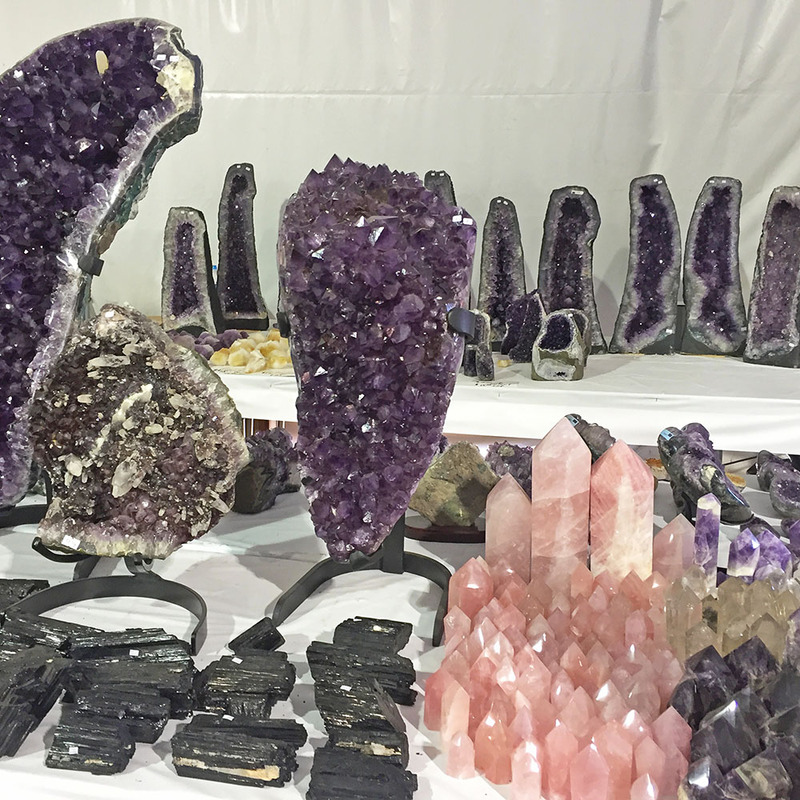 Travel Advisory: I leave for the gem show tomorrow (Saturday) afternoon. All orders placed before 12 pm Pacific time on Saturday 2/2 will ship before I leave town. After that, all orders placed from Feb 2nd – Feb 10th will ship on Monday 2/11. My apologies for the shipping delay, but I promise to bring back wonderful treasures to share!